FW Woolworth – Frank Winfield Woolworth opened his first store in 1879 in Watertown, NY. He began with $410 worth of items and nothing sold for more than 5 cents. 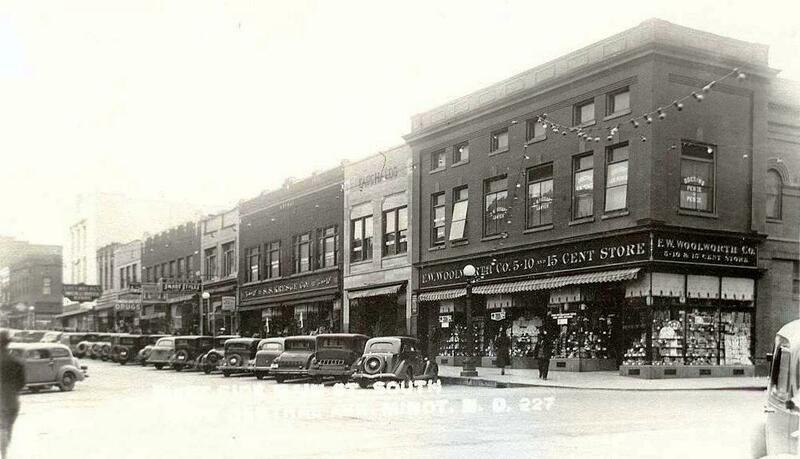 Woolworth’s opened in Minot in 1912 after buying out the New York Store. The Second floor was added in 1953. Included in the remodel was the motor stairs or escalator, the first in a retail store in North Dakota. Other improvements were fluorescent lighting on both floors, new dust proof candy counters, 40 stool lunch counter, pet department complete with goldfish, parakeets and canaries and air conditioning. I have been informed that the pet department also sold hamsters, for $2.00. my source tells me if you had baby hamsters, Woolworth's pet department would purchase them for $1.00 to resell them. The lunch counter was on the south side of the store next to the escalator. As a young lad when my grandfather would take us to Woolworths for a dish of ice cream, my brothers and I were more interested in riding the escalator up and down than we were in our ice cream. as I recall, the housewares department was on the second floor when you got off the escalator. I also recall a stern female clerk who was usually not happy with our many trips up the escalator. 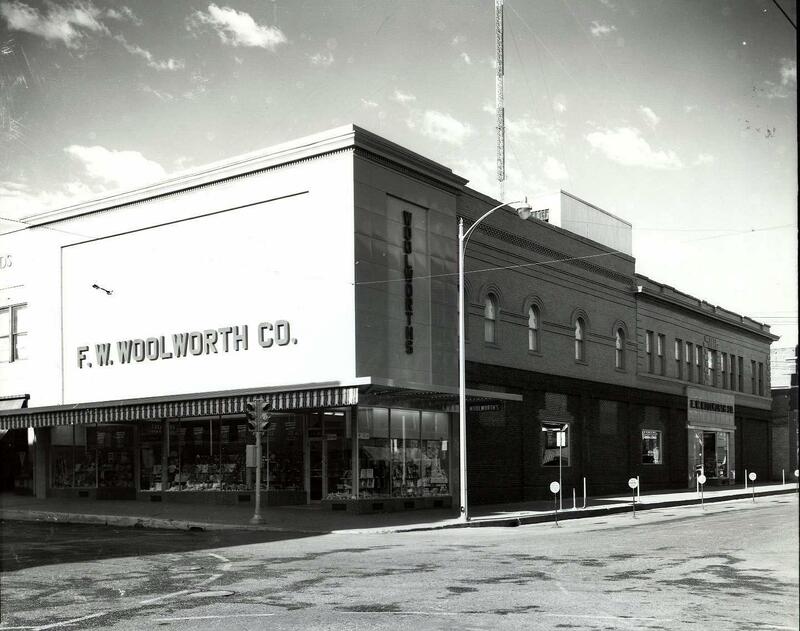 Woolworths closed in 1982. I understand the the building now has a new owner. I also have been told the escalator is still there. 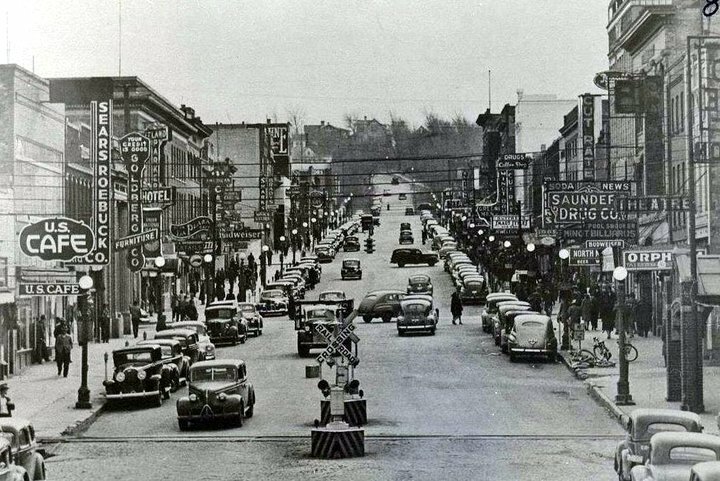 About 1943 to 1950 I have so many pleasant memories of my mother giving me twenty five cents to go to the movies. The movies cost twelve cents and if I did not buy popcorn; I had enough to have a soda at the FW Woolworth lunch counter which cost ten cents. I still have some of the beautiful jewelry that I bought there . FW Woolworth was a treasure trove for kids. LOL!